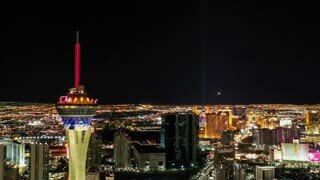 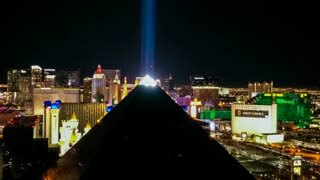 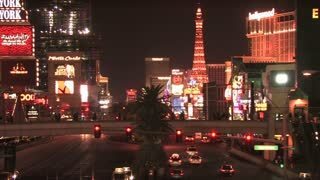 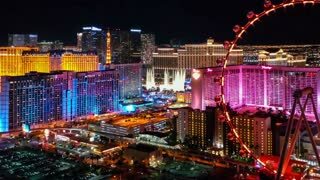 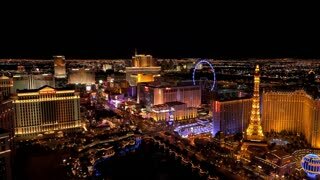 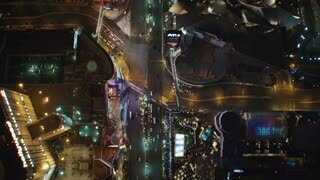 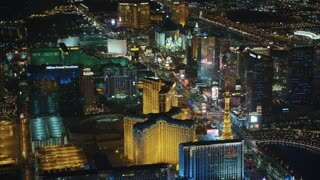 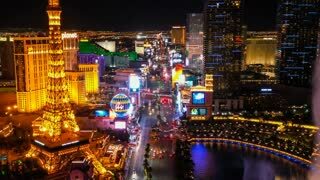 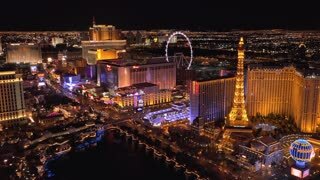 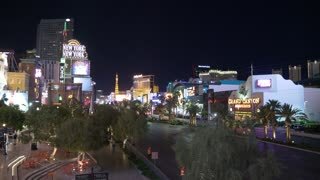 Search Results for "las vegas strip"
LAS VEGAS, Circa April, 2015 - An aerial time lapse view of The High Roller, a 550-foot Ferris wheel on the Las Vegas Strip at night. 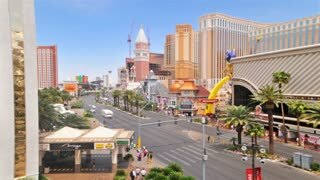 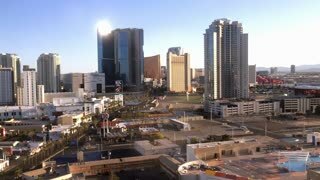 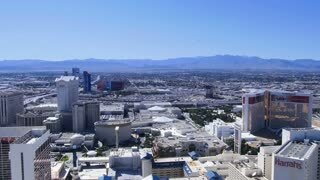 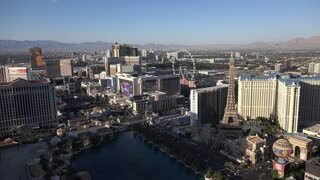 LAS VEGAS - Circa April, 2017 - A timelapse view of the Las Vegas Strip as seen from the High Roller Ferris Wheel. 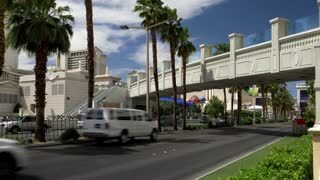 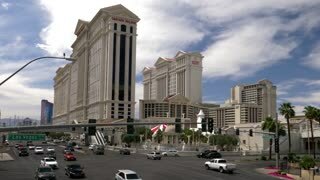 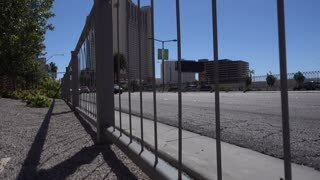 LAS VEGAS - Circa April, 2017 - A daytime downward jib wide shot of traffic passing in front of Caesars Palace on the Las Vegas Strip. 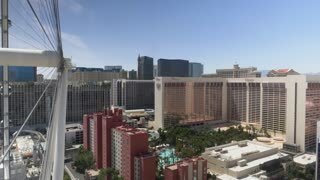 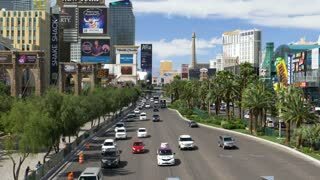 LAS VEGAS - Circa April, 2017 - A high angle daytime extreme wide establishing shot of traffic passing on the famous Las Vegas Strip. 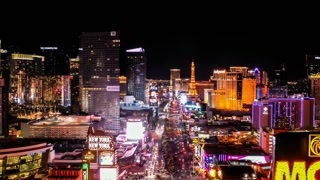 LAS VEGAS, NEVADA, Circa, April, 2014 - The view of the Las Vegas Strip from high above on The High Roller Ferris Wheel. 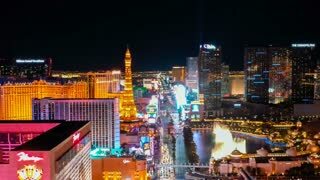 LAS VEGAS - Circa April, 2017 - A nighttime establishing shot of the Las Vegas Strip. 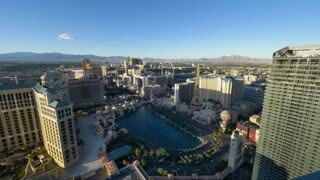 LAS VEGAS - Circa April, 2017 - A high angle day establishing shot of traffic passing on the famous Las Vegas Strip. 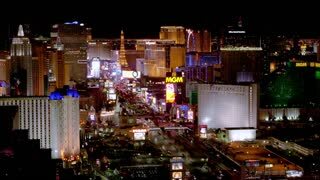 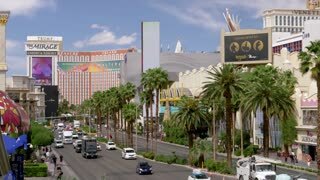 LAS VEGAS - Circa April, 2016 - A jib establishing shot of the Las Vegas Strip. 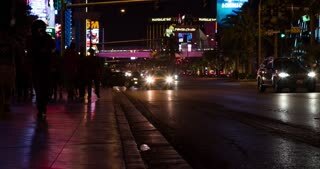 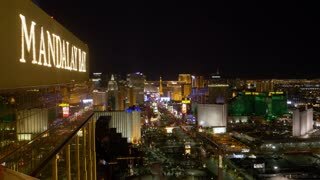 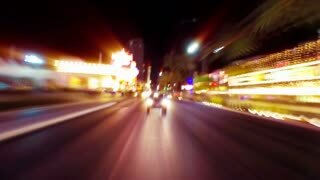 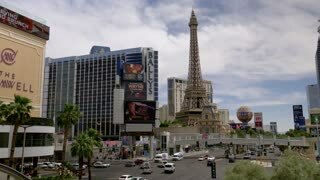 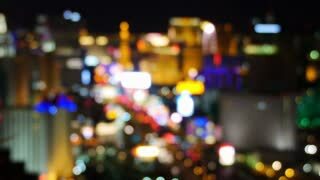 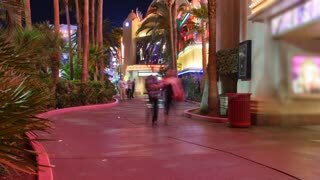 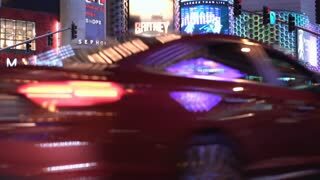 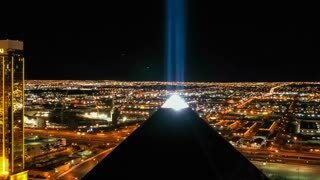 A blurred view of the Las Vegas Strip at night.